IBM is partnering with SUNY Polytechnic Institute (SUNY Poly) to launch an artificial intelligence “hardware lab” in Albany, New York. This facility is going to be part of a larger $2 billion commitment from IBM to the state of New York. Empire State Development is going to provide a five-year $300 million grant to SUNY Poly for the AI Hardware Center at the institute’s Albany campus. And the facility is expected to create hundreds of jobs. 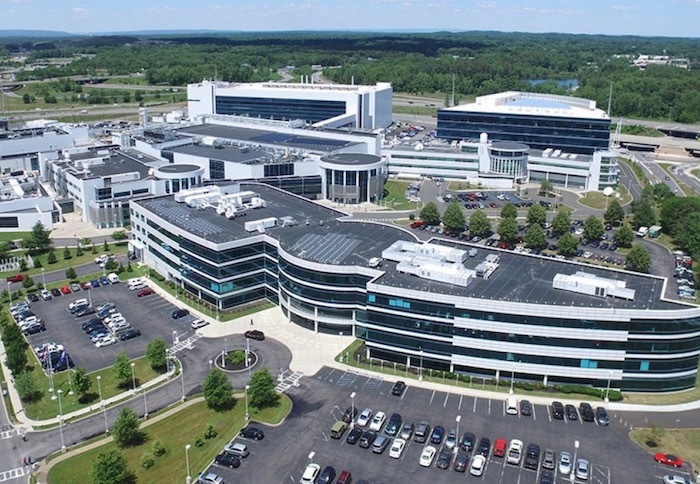 IBM will be extending its presence at SUNY Poly’s Center for Semiconductor Research through 2023 and an option for another five-year agreement after that. IBM’s $2 billion investment across the sites at SUNY Poly and across the state is the biggest set of commitments from the company in nearly a decade. And this deal will also lay the groundwork to make SUNY Poly and the state of New York a hub for artificial intelligence. There will be other partnerships linked to the new artificial intelligence center as well. For example, Rensselaer Polytechnic Institute in Troy will be involved with the AI center along with Applied Materials and Tokyo Electron — both of which have operations set up at SUNY Poly. Applied Materials and the state of New York agreed to jointly fund an $880 million research and development center at SUNY Poly in November, which will collaborate with the AI Hardware Center. And IBM is going to invest $30 million on artificial intelligence programs at SUNY schools across the state. Plus the SUNY system is going to contribute $25 million to the programs as well.